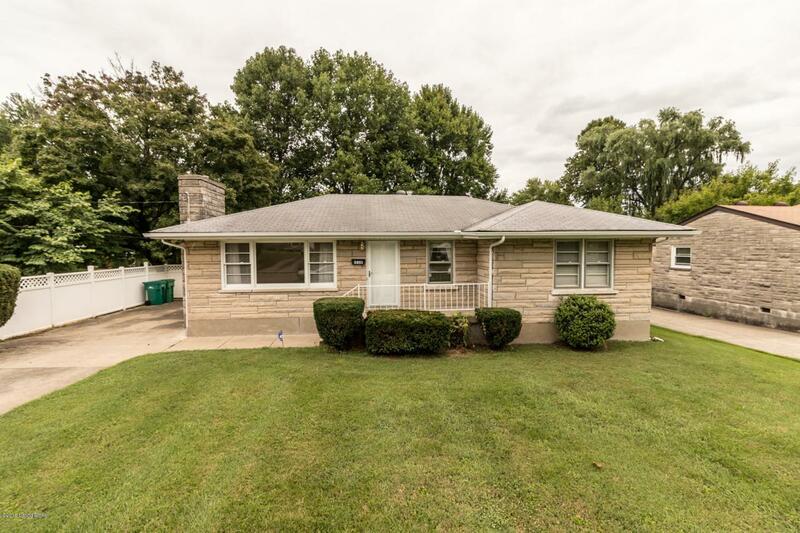 Adorable stone ranch home with 3 bedrooms, convenient to shopping and restaurants! 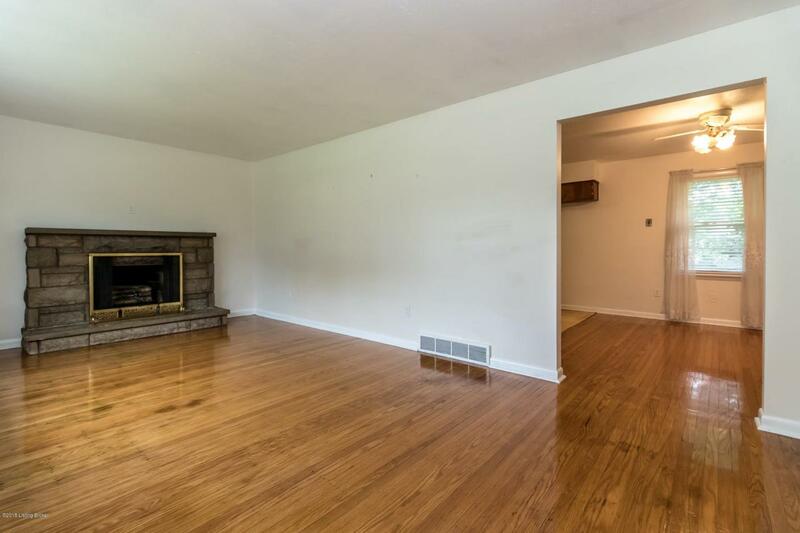 This beautiful home features hard wood floors, stone fireplace, and an unfinished basement providing plenty of room to expand. 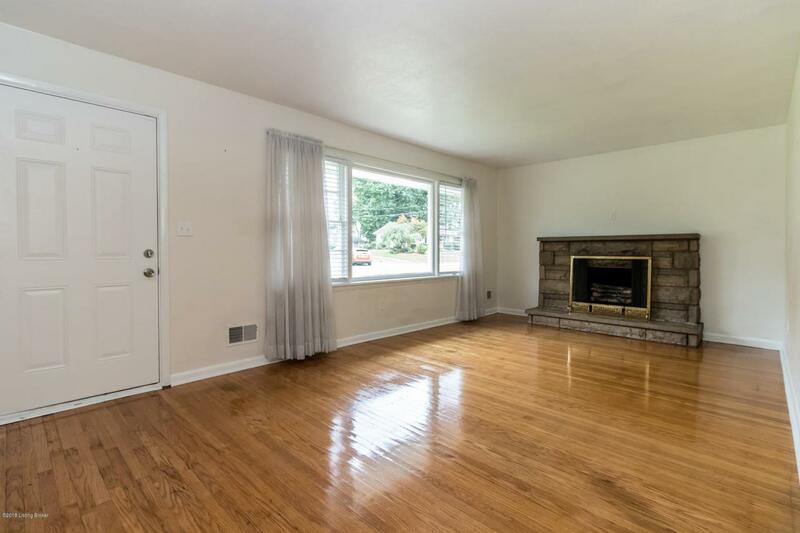 There is a large back yard with mature trees as well as a concrete driveway with partial fence for privacy. 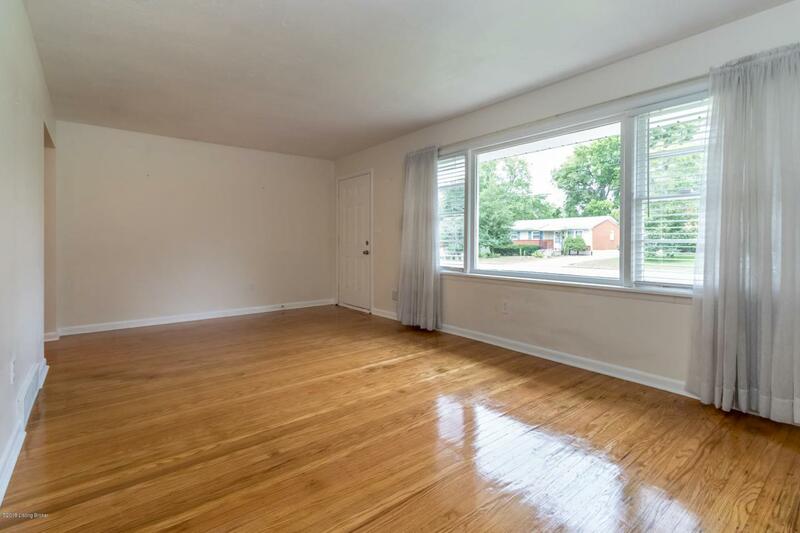 The Jefferson Mall is less than a mile away and this home is convenient to Outer Loop and I-65 making for an easy commute. This home is priced to sell quickly and wont last long. Call today to schedule a private showing!